*Concession cards exclude the initial consultation. They are non-refundable and must be used within 12 months. Failure to cancel at least 24 hours before appointment time: the full amount of the session will be charged. For every client you refer to us, we will give you a complementary distant Access session. 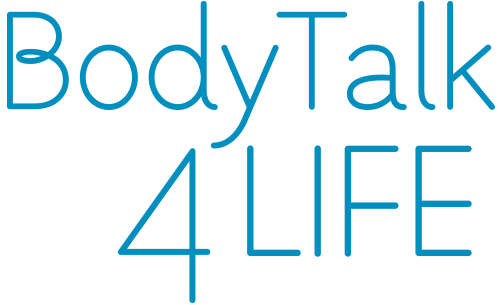 Alternatively, you can take $10 off your next BodyTalk session. The choice is yours! 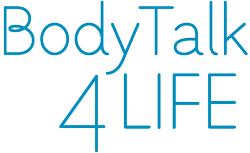 This is our way to thank you for referring clients to the BodyTalk 4 Life Clinic.